Trust your favorite American Eagle 55 Grain FMJ BT load. You'll find our American Eagle Centerfire choices very suitable for precision practice and an affordable option for the target board. 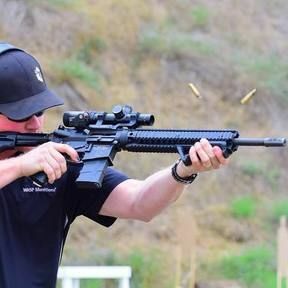 With great ballistics and reliable feeding, you'll find Federal's American Eagle loads more than suitable for honing your skills. Whether your targets are paper, aluminum or varmint, they will keep you shooting all day. 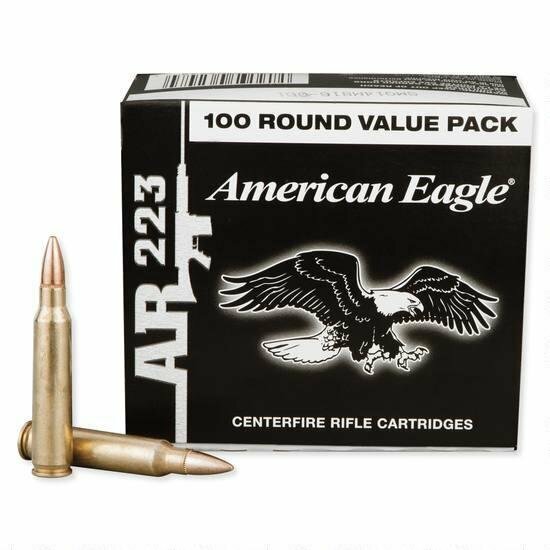 American Eagle rounds are loaded to the same specifications as Federal's Premium loads, but at a more practical price.